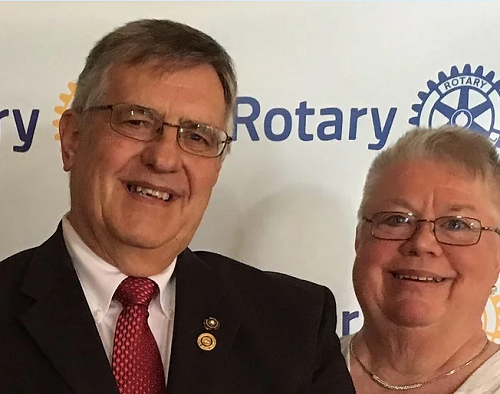 We are long time Rotary members who love serving the community. Having served in many capacities including club president twice (in two different clubs) and as a district webmaster and District Director of Public Image I understand the struggle that volunteer organizations have in maintaining a website that is inviting to the community while truly reflecting your organizations culture and mission. The tools necessary to build a quality website are available and user friendly. However, club leadership often find it difficult to identify the more tech savvy members willing to volunteer thier valuable time to maintain an effective website. Our organization is dedicated to providing this service at the lowest possible cost so that your organization can maximize its donated funds towards it's intended mission. 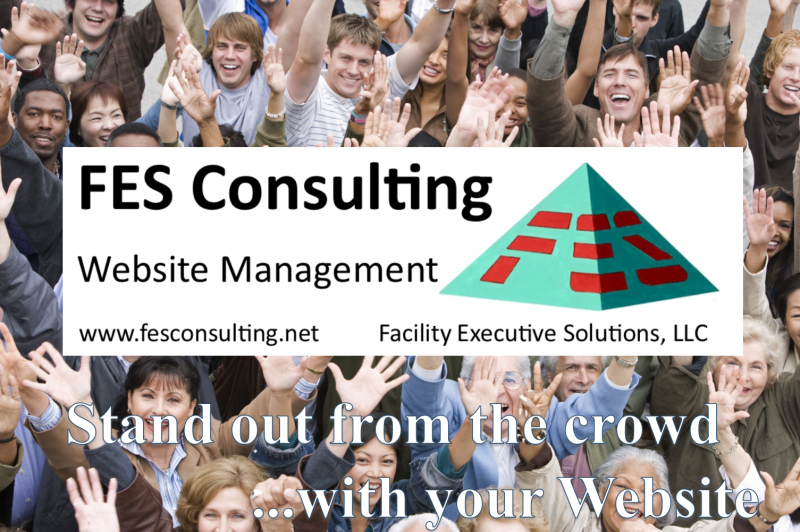 Ours is a website management services organization. While we do have the capability to build a brand new website, our sweet spot is serving the needs of non-profit organizations that already have a website but are unable to effectively and economically maintain an accurate representation of your organizations services projects and events.